Apple is now upgrading the Airplay to add all new smart features and improve current ones. So it is obvious that you also need to change your music system that supports AirPlay 2. We have collected some of the finest Apple AirPlay 2 Supported speakers, so you don’t have to visit different websites, and there is no chance of fraud. Some of the sound devices you can also use as Apple airplay 2 outdoor speakers. Have a look at AirPlay 2 enable speaker for iPhone and hope so you will find the best one for you. You can order online and get it on your own place very easily and hassle-free. Get amazing sounding with Libratone Zipp Mini two speakers and experience theatre 360 surround music at home. The benefit of buying this speaker is it delivers deep bass, crisp highs and full midrange with its 60-watts powerful speakers. you can also use as an Apple airplay 2 outdoor speakers. Stream music continuously with a long-lasting battery that provides 10+ hours of backup. It is not like that you can only connect the speaker with AirPlay 2; it also supports Spotify, Pandora, Amazon Alexa, and much more popular streaming. 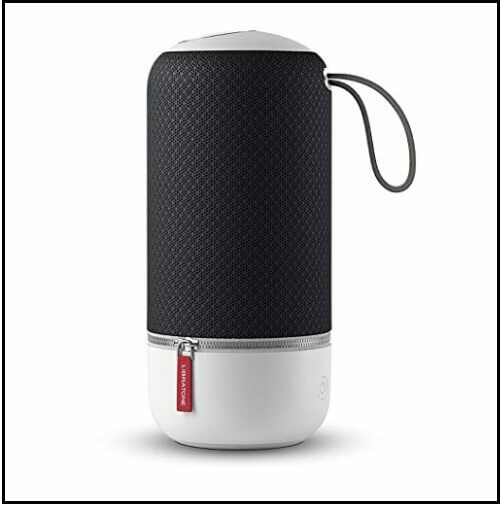 Libratone always releases updates to make smarter and smarter with new functionalities. Beoplay A9 allows you to stream wirelessly over popular media like AirPlay 2, Bluetooth or DLNA, whatever you like. However, streaming over AirPlay is far better than Bluetooth or DLNA connectivity. Easy to use interface with intuitive touch control enables to operate the speaker real quick. Its room adaptation technology and 480-watts speaker optimizes the sound and gives the realistic experience. Suit your style and home with two astonishing colors. Connect Sonos speaker with AirPlay to enhance the sound system of your home. The Sonos beam will fill your entire room with detailed sound whether you are watching TV Shows or Movies or Playing games. 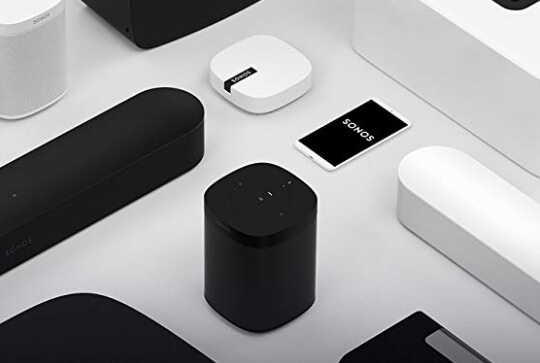 Easy to set up, simply download the Sonos app, connect the adapter to a power source and get started with a beautiful musical journey. Ask Siri to play songs for you over AirPlay in this speakers, besides it also supports Spotify, iHeartRadio, Pandora, etc music streaming. The time has come to use most out your investment on HD TV. 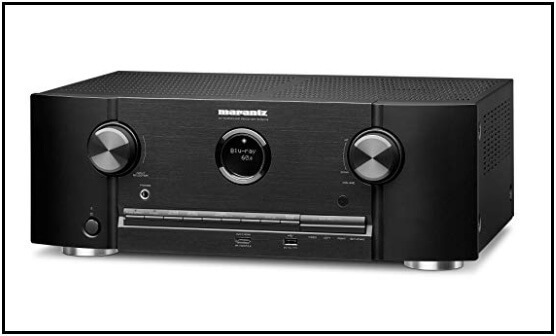 Marantz this receiver provides ultimate cinematic experience with its advanced integrated system. No need to worry about set up, this speaker includes an advanced graphical user interface that will show you how to connect device step by step to the receiver. The great support of AirPlay 2 makes this system worth buying for Apple users. Do you have any other brand or model of the above mentioned Apple Airplay 2 supported speakers? kindly let me know in the comments. we’ll put it in the next update. Thanks for reading.